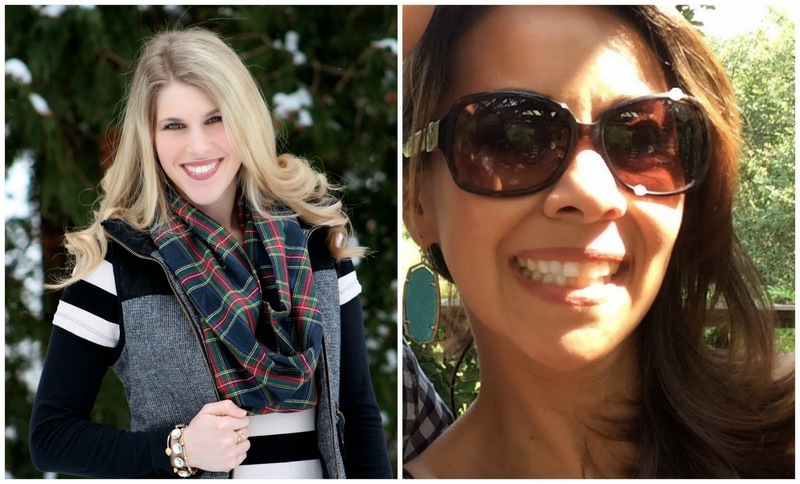 I'm excited to be co-hosting the Confident Twosday link-up with the beautiful Laura at I do DeClaire! I just love her classic style and down-to-earth attitude toward clothes. I also love that she works in education as a speech therapist! 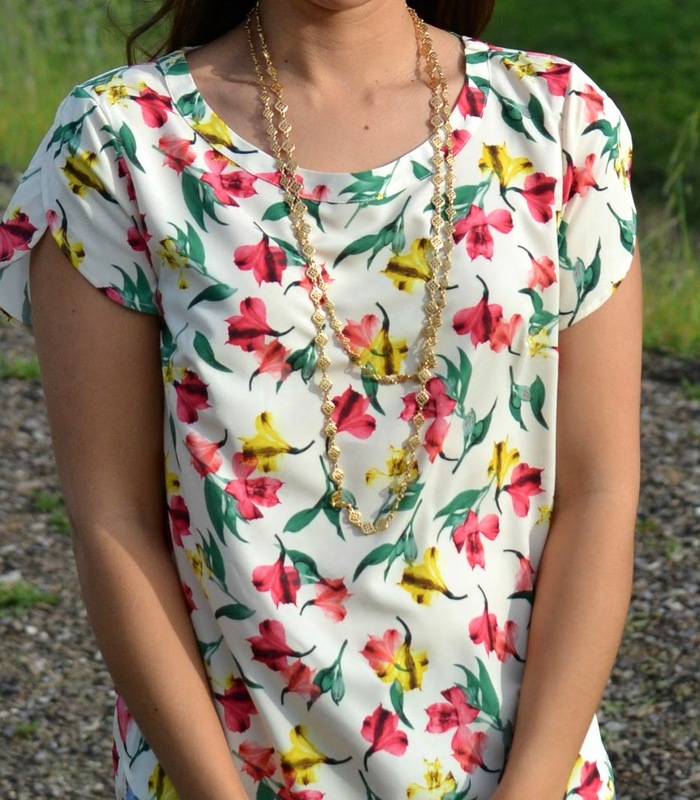 She created Confident Twosday for women to share outfit ideas and encourage each other. Feel free to share you link at the end of this post! I had been eying this light wash denim jacket for about a year, but never pulled the trigger (it's $79!) Well, the other day, the stars aligned...it went on sale at Macy's and I happened to have a $50 gift card I'd been saving. Sooooooo....I finally bought it! I know I'll wear it a TON--I wear my distressed denim jacket at least 4 times a week! 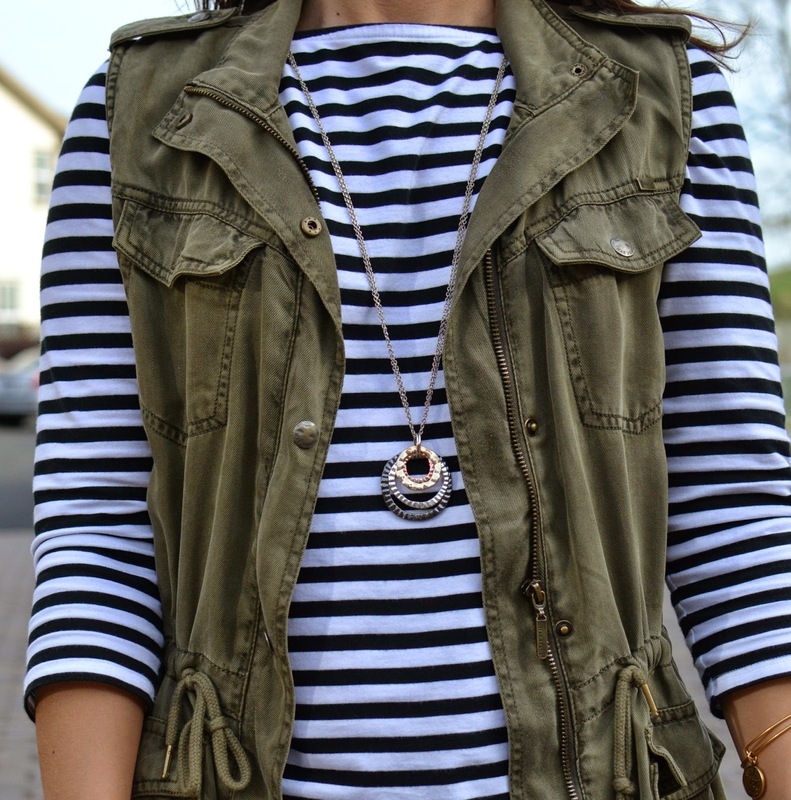 It's the perfect little spring or fall transition piece. The thing about this jacket is that it is not your typical heavy, bulky denim jacket. It's light, a little stretchy and is just the most comfortable layer. It's so worth the money!! 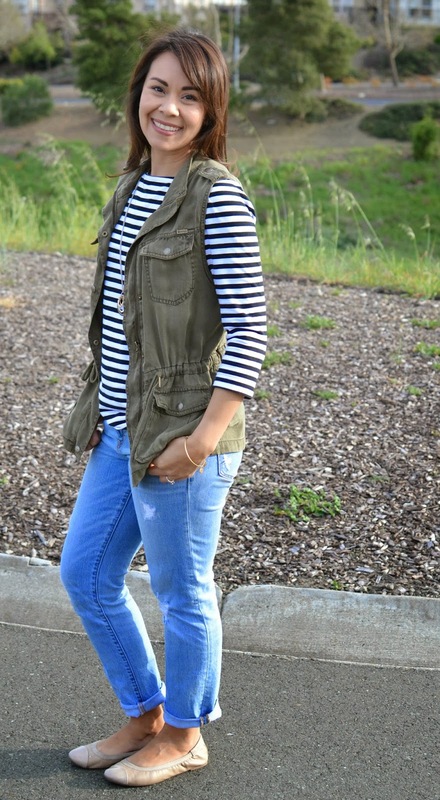 Let's talk about ways we can style this lighter wash jacket for Spring! Way #1: With Shorts ~ I don't know about where you live, but here in the Bay Area during Spring/Summer it's always chilly in the morning, and warms up so much during the day! I wear my jacket all the time during spring/summer mornings! 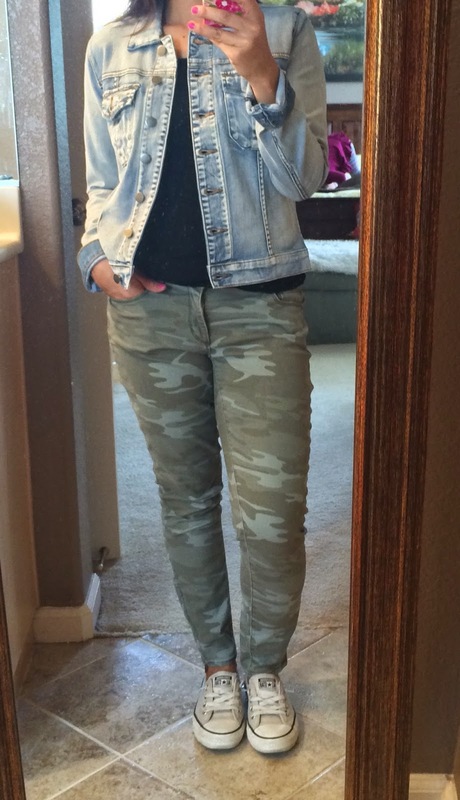 Way #2: With Camo ~ You know my obsession with my camo pants, right? I love wearing them with pretty much anything! 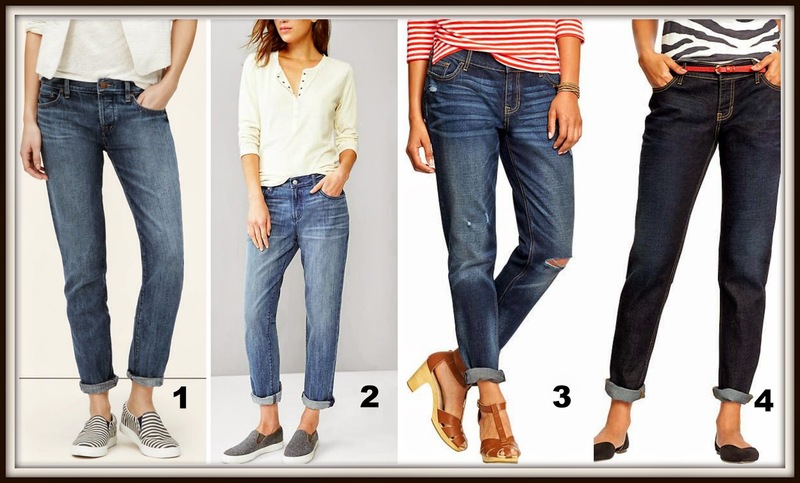 Way #3: With Dark Wash Jeans ~ Denim on denim?? Yes!!!! The dark wash jeans provide a good contrast to the lighter jacket. Don't be scared!! 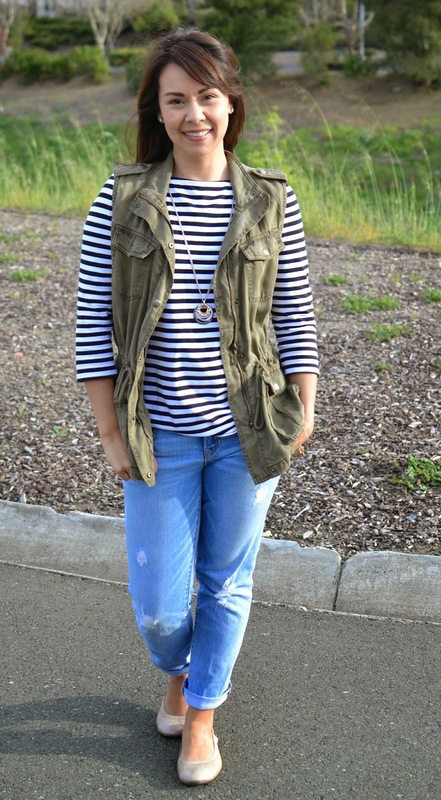 Way #5: With Black Pants and Grey Tee ~ Grey tee, Converse, the perfect denim jacket...so easy! Way #6: With Pink, White and Bling! ~ I added a leopard belt, too! Way #7: With a Maxi Dress ~ Great church outfit. I really like how the jacket dresses down the maxi. Do you own a denim jacket?? How often do you wear it? 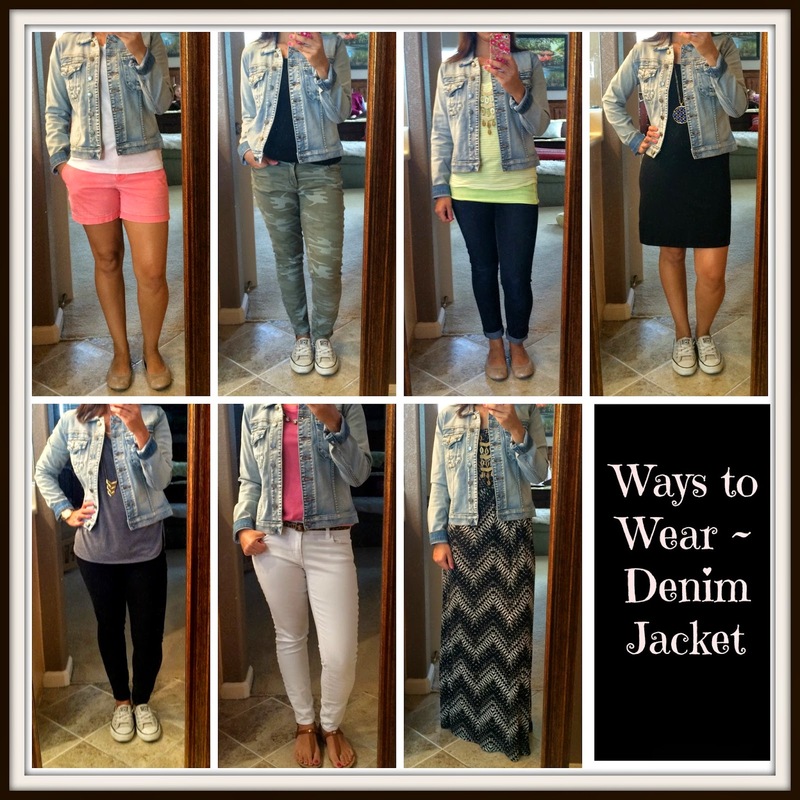 Hope this gives you some inspiration to start wearing your jacket all spring/summer! 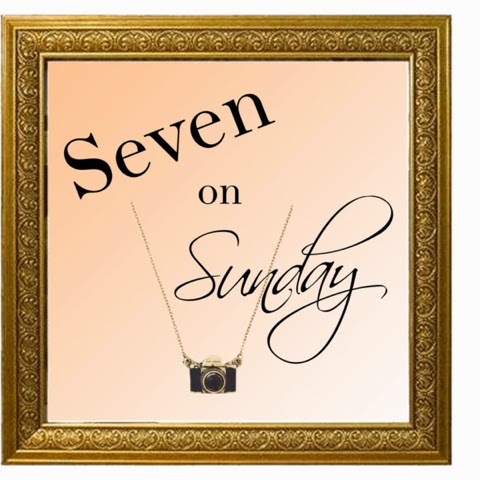 Linking up with some great blogs this week ~ check them out! 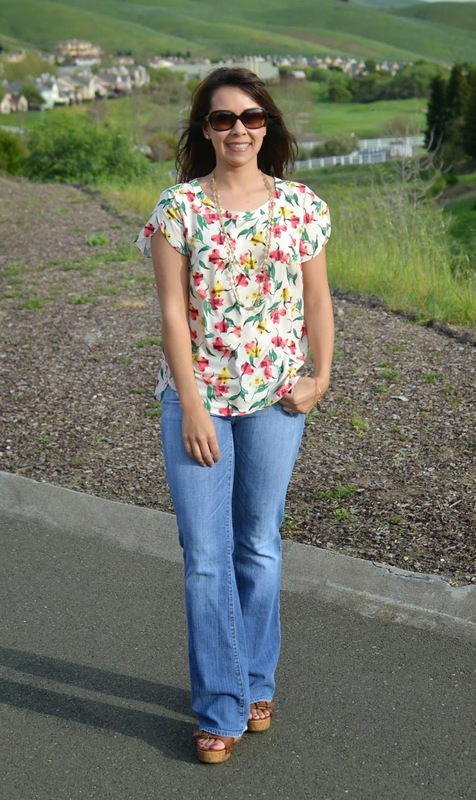 3) You can cuff a pair of looser fitting skinny or straight leg jeans for a similar look. 4) Pair the looser-fitting boyfriends with more form-fitting tops. Day 1: Sunday ~ We had the privilege of attending a beautiful Confirmation Mass for one of our dear friends. It's been amazing to see her grow up into such a beautiful young woman! 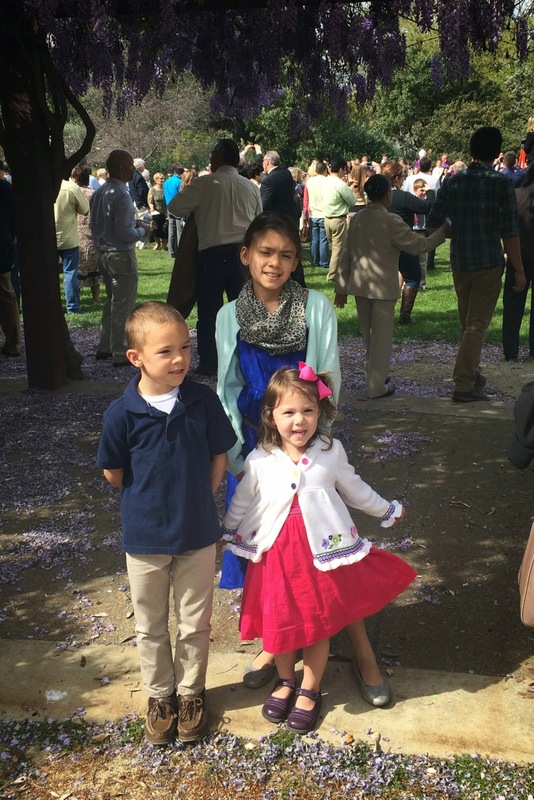 Here is my attempt at taking their pic after Mass. Why does someone always have to not look or close their eyes?! GEEZ! "God, who created us out of love, also call US to love--it is the fundamental and innate vocation of every human being." "Our call in marriage is to model God's love for US ~ unfailing, unconditional and never abandoning." It was so pretty heavy stuff, but I am so glad I went--i got so much out of the class. Day 5: Thursday ~ Yep, I would say these two are ready for Spring Break!!! That's a wrap! Have a great week!!!! I can't believe Easter is NEXT SUNDAY! We'll be spending some quality time with family and cousins during the most important holiday of the year. I don't have a true "recipe" for you this week, but I wanted to share with you a little Easter activity I do with my kids every year to teach the basic premise of Easter. The basic premise is: The dough represents the tomb where Jesus was buried. The marshmallow represents Jesus (stay with me, here!). The kids put "Jesus" into the "tomb." We bake the "tombs" and when they come out of the oven, the marshmallows have melted so "Jesus" is gone and the tomb is empty! I have to admit, it makes a pretty delicious treat, too after all the learning is done! I have great memories of making Resurrection Rolls with my two oldest and my 2 year old can get in on the action this year too! 1. Preheat oven to 400 and spray a cookie sheet with cooking spray. 2. Separate crescent rolls into triangles. Mix together cinnamon and sugar. 3. Take out the marshmallows and explain that they represents Jesus--white and pure. Dip each marshmallow into the butter--this is to symbolize the embalming oils they used to prepare his body for burial. 4. Dip the marshmallows in the cinnamon and sugar mixture. This symbolizes the spices they used to prepare his body for burial. 5. Place one marshmallow in the center of each dough triangle. Carefully wrap the dough around the marshmallow. Try to be careful and not let any of the marshmallow peek out, otherwise Jesus, I mean the marshmallow, will leek out during the the baking process. Explain that the dough represents the tomb where Jesus was buried. 6. Brush each roll with melted butter and sprinkle with leftover sugar. 7. Bake for about 10 minutes (or according to package directions). 8. When the rolls have cooled, have the kids break them open to see what they find! (they'll be empty since the marshmallow has melted). Explain that this represents the empty tomb and Jesus has risen! Have a wonderful, blessed Easter!!! I KNOW, I KNOW...make fun of me all you want, but I'm a late adopter here, m'kay? Don't hate. I've been on Facebook for awhile and when I think about it, I kinda wish I would have just started with Instagram and bypassed Facebook all together. On Facebook, I LOVE seeing pictures of friends and family near and far, their kids, what they're doing..heck, I even like to see what they're eating! What I could do without is political commentary, posts that mean nothing to anyone but one person and just the general complaining that people feel they need to vent to the world. 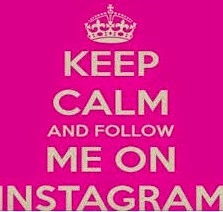 That's why I think Instagram could me more my style....?? Less drama, just pictures of fun stuff...?? Anyone with me? I will still be using Facebook (because I'm vintage like that!) but I'll also post blog stuff on Instagram as well (or at least I'll try!). Wish me luck! The goal of my "wardrobe" posts is always to give approachable, wearable outfits/styling ideas for busy mom/gals/ladies/hot grandmas, what have you :) I've mentioned it before, but I don't show anything on the blog that I haven't worn (or would wear) "in real life." 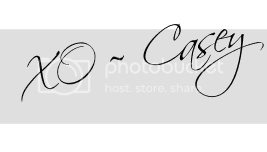 I will admit, I love looking at fashion bloggers with their heels, perfect hair and beautiful pictures. But sometimes, that's just not real life (well, MOST times, in my case!!! Ha!). Sometimes you just need a little "everyday" outfit inspiration. That's the goal of Mom Style Files. Because I don't know about you, but if went to pick up my kids at school in cage heels and skinny jeans, I might get some looks. Near the end of each month, I will put together some of my "real life" outfits that I wore out and about...to work, to pick up the kids, to run errands, to go to baseball games--everyday stuff. Outfit 1 ~ You know I love me a little Mint & Navy! I don't wear button downs a lot but I am slowly changing--this outfit was so comfortable! Outfit 2 ~ I wore this outfit to church when the liturgical color was supposed to be "rose." This was honestly the closest shirt I had to "rose" I could find! It's just a simple Target tee, but I dressed it up with some bling. Outfit 3 ~ I could wear this outfit every single day! Black jeggings, graphic tee and cardi LOVED it! Outfit 6 ~ Easy outfit formula--jeans, tee, cardi, scarf. Outfit 7 ~ I wore this outfit to work. The kids about died that Mrs. Rooney was wearing skirt! I was so comfortable all day! Outfit 8 ~ I had to memorialize this outfit because it was the last time I wore my boots before I put them away for the season. Made it "springy" with white jeans and floral scarf. Hope you enjoyed the first volume of Mom Style Files! 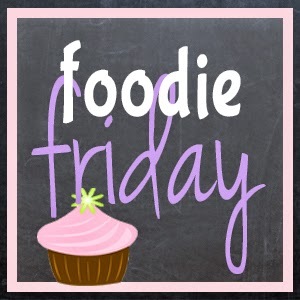 Be sure to come back for Foodie Friday when I'll be sharing one of my favorite Easter family tradition activities--it's the perfect activity/recipe for kids! Confession ~ I've had these jeans for 15 years...15 years, people!! That's like half my life!! Kinda...sorta....not really. Anyhoo! Let's just say, I've had these jeans for awhile :) On every closet purge I've done, I have always kept these jeans because they fit well and I like them. But ever since skinny jeans took over, these "flares" have been a little neglected. So last week, I pulled them out of the archives, paired them with a **new** little top and bam! What's old is new again. Is there anything **old** in your closet that you can make new? Day 1: Sunday ~ We didn't do much today, but on Saturday, we went to a St. Patty's Day family dinner/dance with church. It was A LOT of fun-especially for the kids! They danced the night away to all the Irish music! Even Father Jerome got in on the action! Day 2: Monday ~ I didn't take a "Monday" pic but I did clean out my Gmail Inbox and found this pic a friend sent to me from our school/church Christmas Party! This is me with Father David, one of our retired priests. We seriously have the best priests around!! Day 3: Tuesday ~ No pic AGAIN, so here's one of my favorite quotes. You can check out my "Quotes" board on Pinterest HERE. Day 4: Wednesday ~ We watched Buddy play the first game of his coach-pitch Little League career! He got a base hit along the third base line on his first at bat (he was nervous, I could tell!!)! His team is BY FAR the best team in a league--they rock! Go Mets! Day 7: Saturday ~ Saturday mornings at the ballpark. Buddy did AWESOME! So proud of him. See you back here tomorrow for another wardrobe post! Have a great week!